We will join in Morning Prayer led by Maria Force, followed by Coffee Hour in the Fellowship Hall. 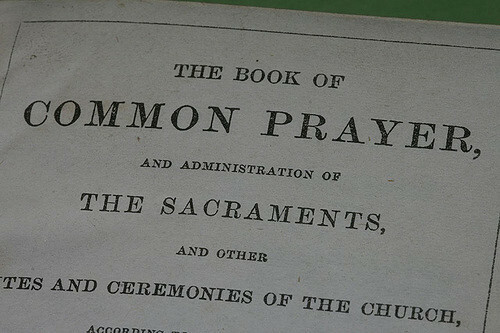 Rite II of the Episcopal Church's Book of Common Prayer is used. Parents should drop their child off in the Sunday School Room (lower level) by 9:50am as classes starts promptly at 10am. Children will remain in Sunday school for the length of Morning Prayer.